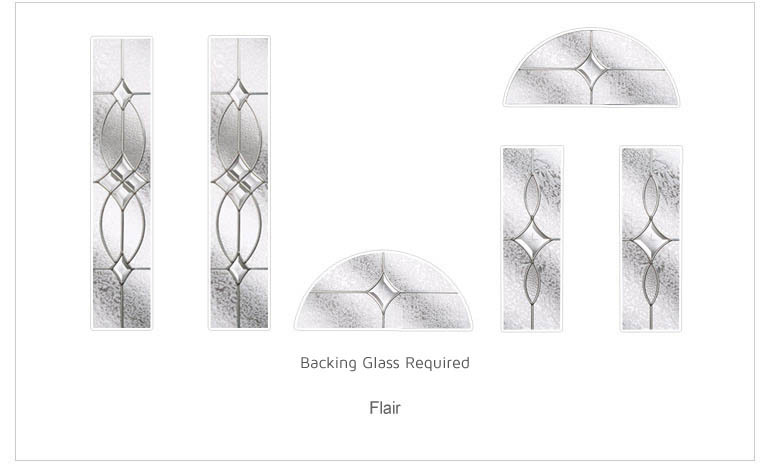 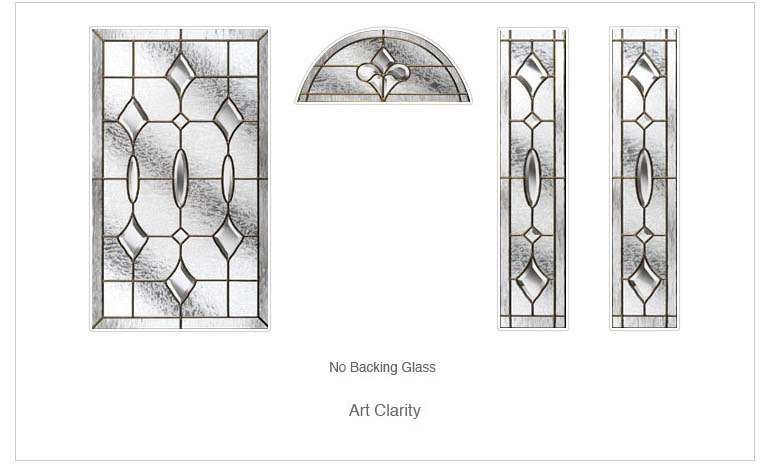 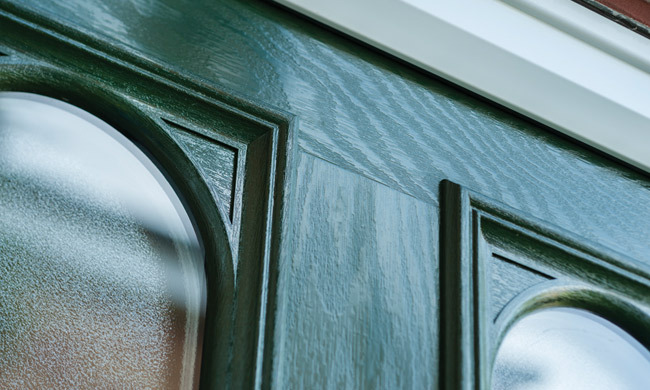 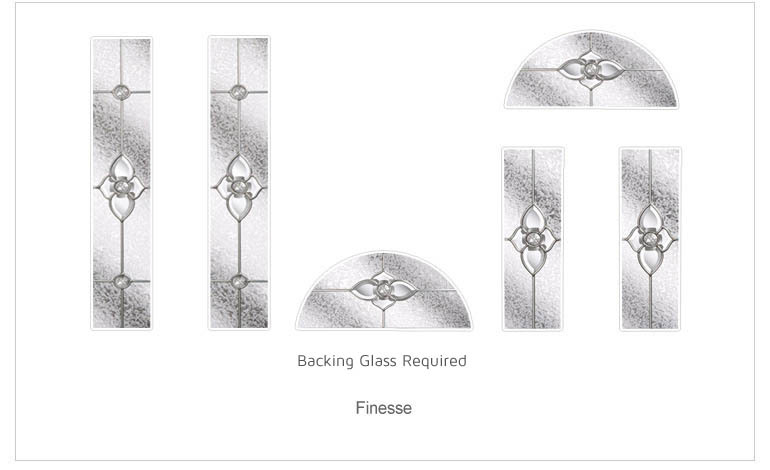 With forty plus options in our glass range we have something for everyone, the majority of our options are included within the price of your door. 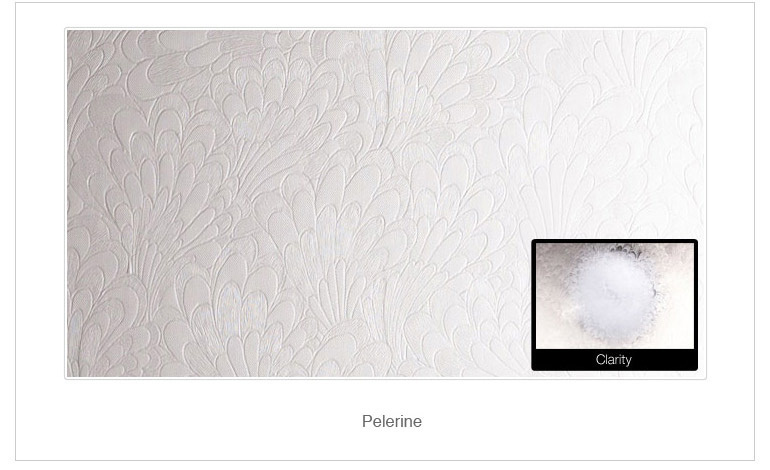 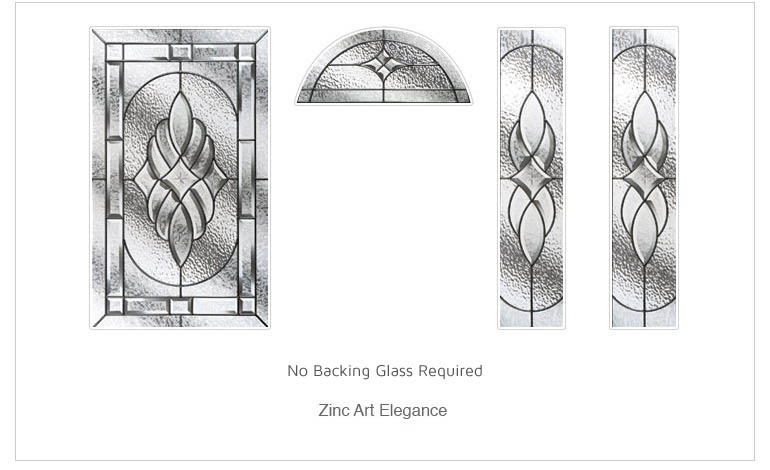 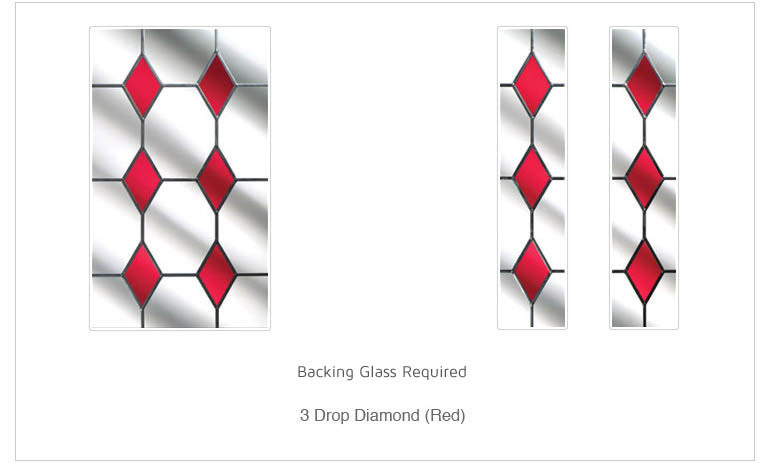 The coloured, etched and leaded which truly are a work of glass art come at a small premium cost. 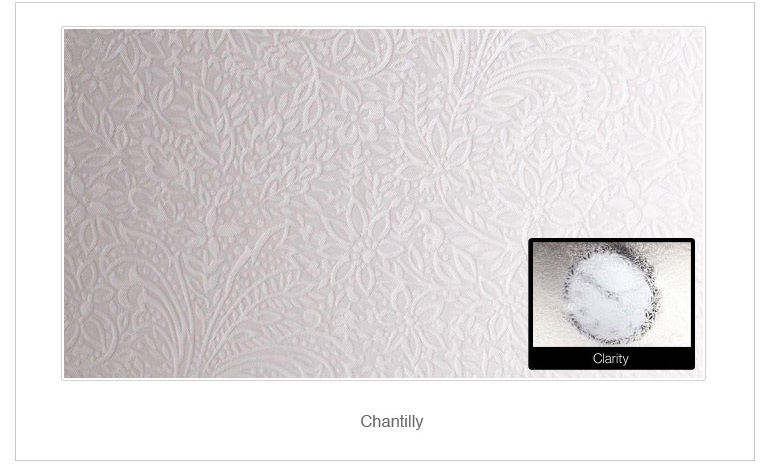 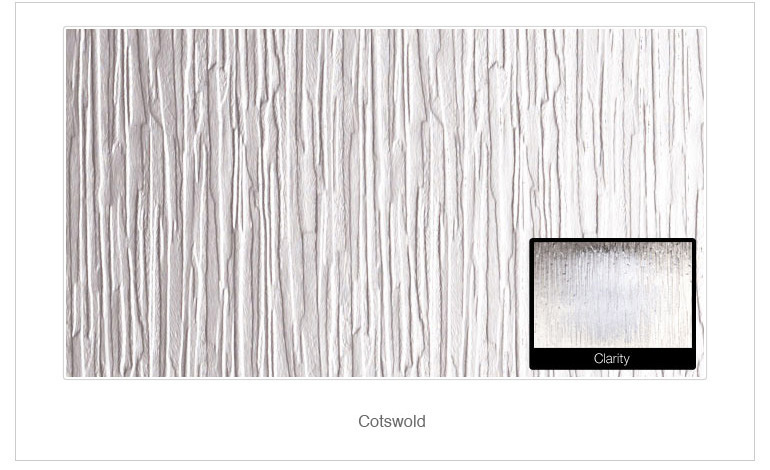 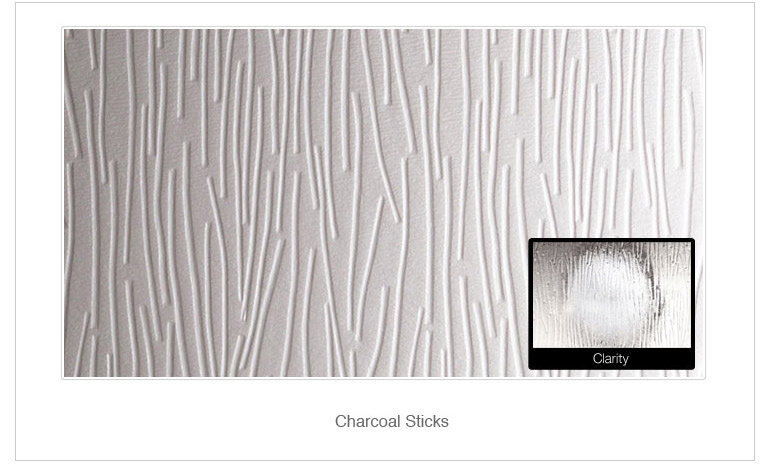 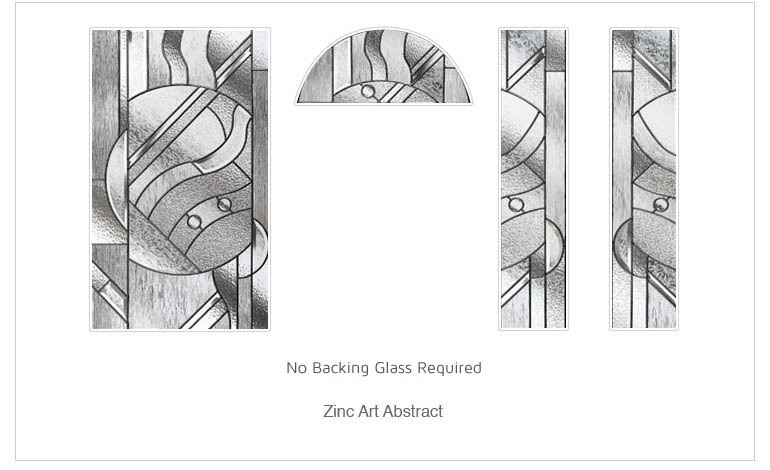 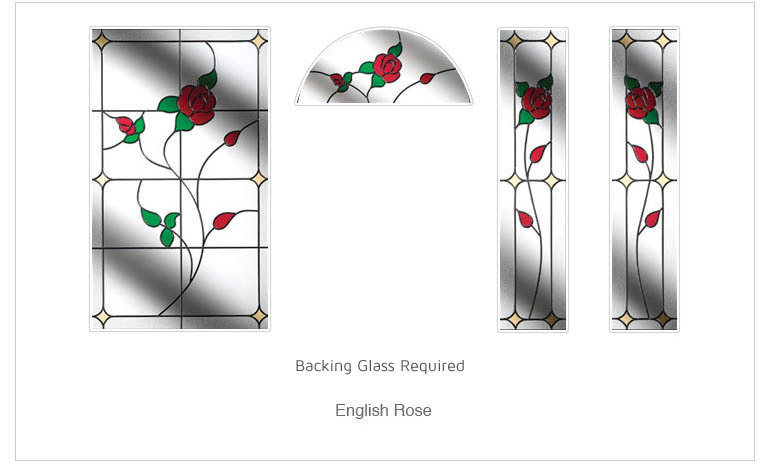 Who could resist “English rose” or “Zinc art” it’s never an easy choice as these are the small items that truly personalise your new door. 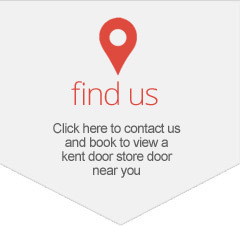 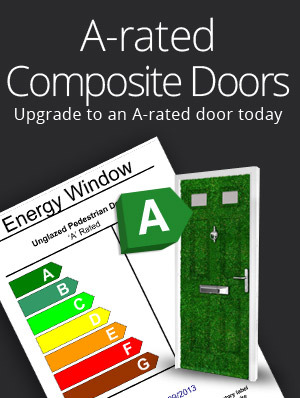 A small premium, yes, but when you see them on your new door we are sure that you will consider it a worthwhile expenditure. 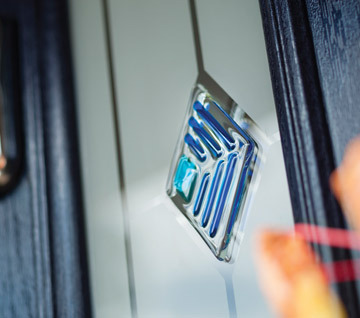 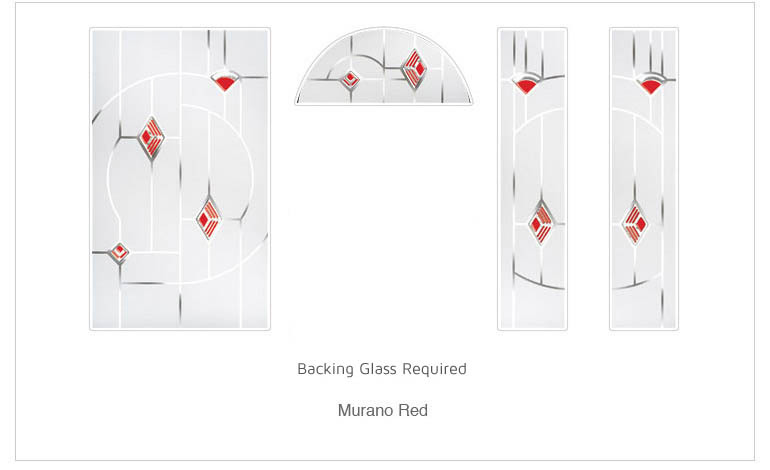 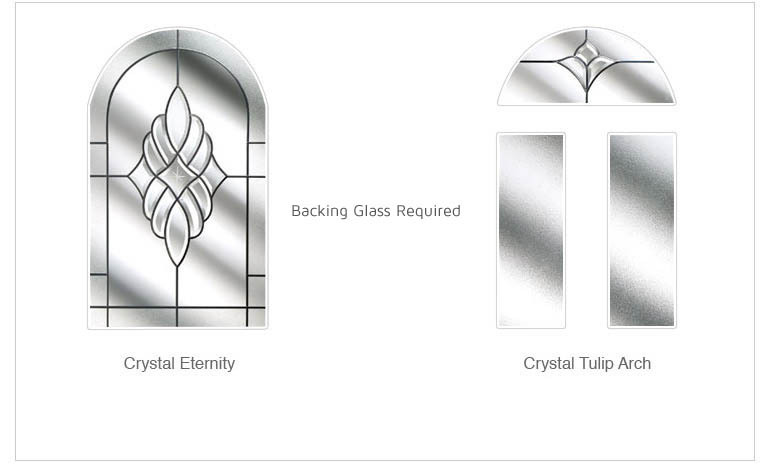 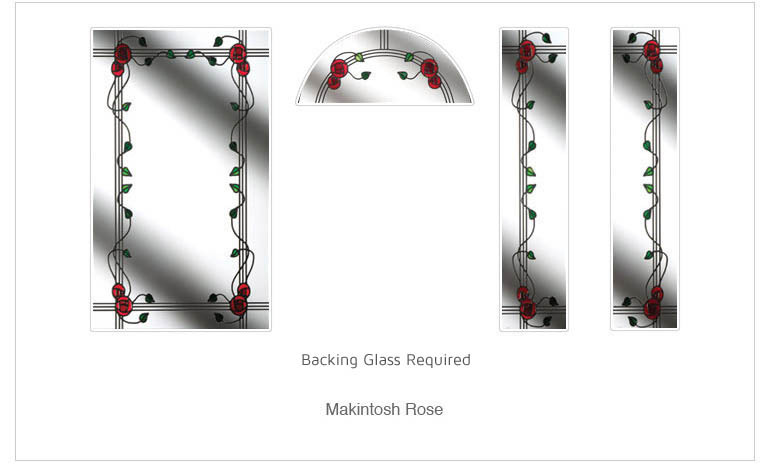 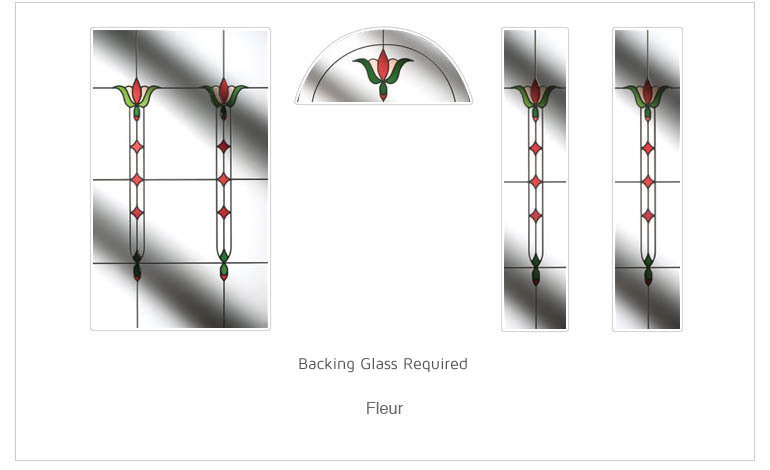 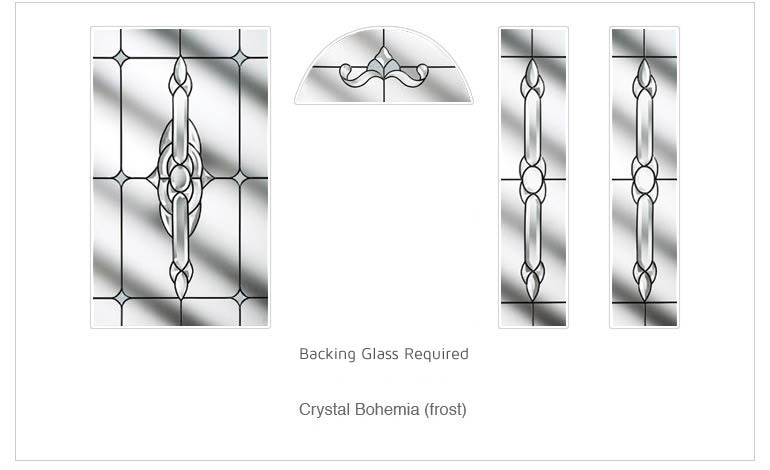 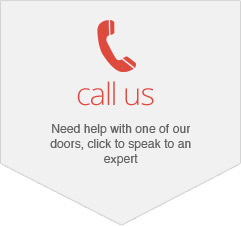 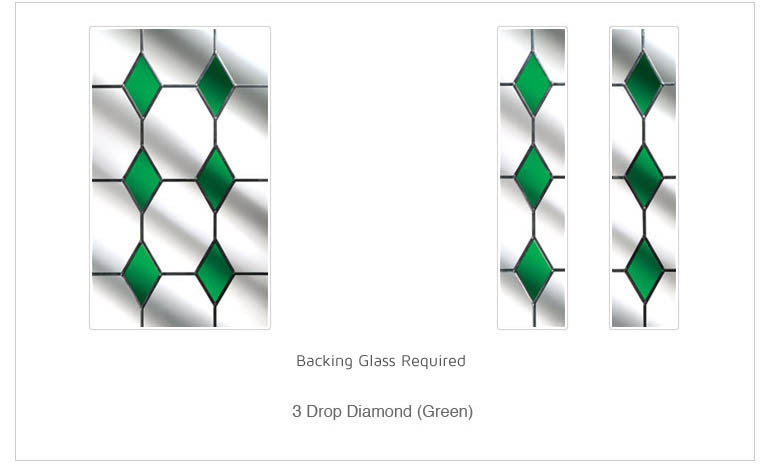 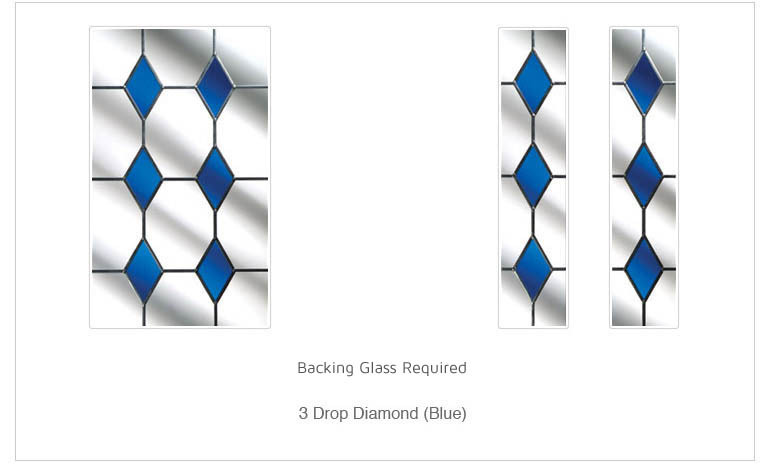 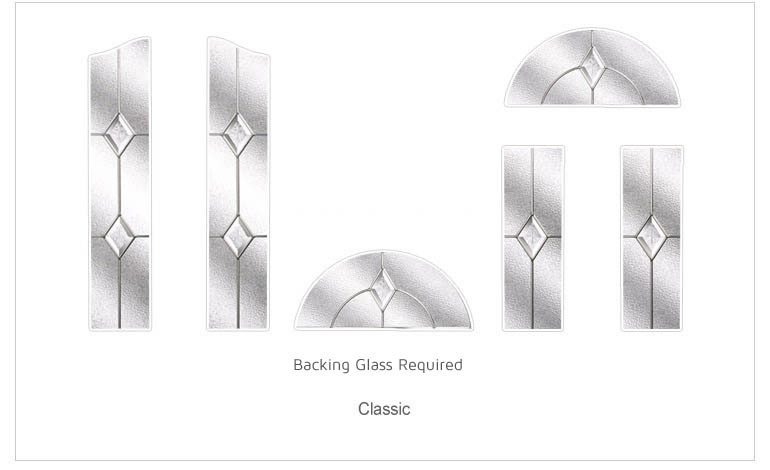 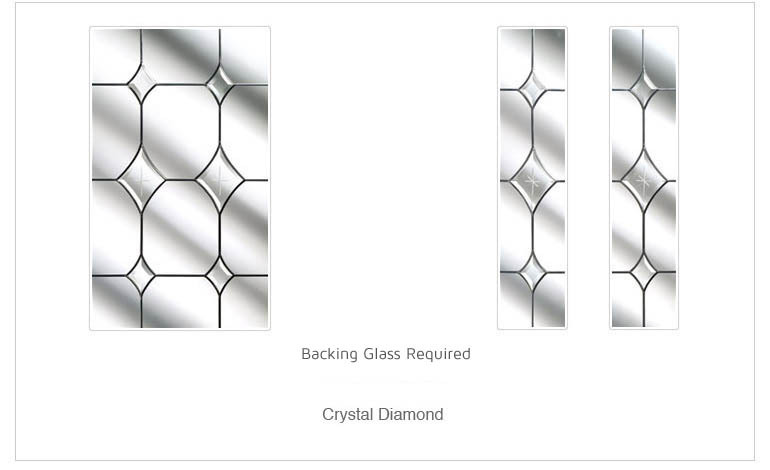 Glass designs to grace any door; we know that that is what our customers want and that is exactly what we aim to provide, as we offer a range of glass designs there are forty plus options, so there is something for everyone from plain to simple obscured to complex coloured and leaded lights. 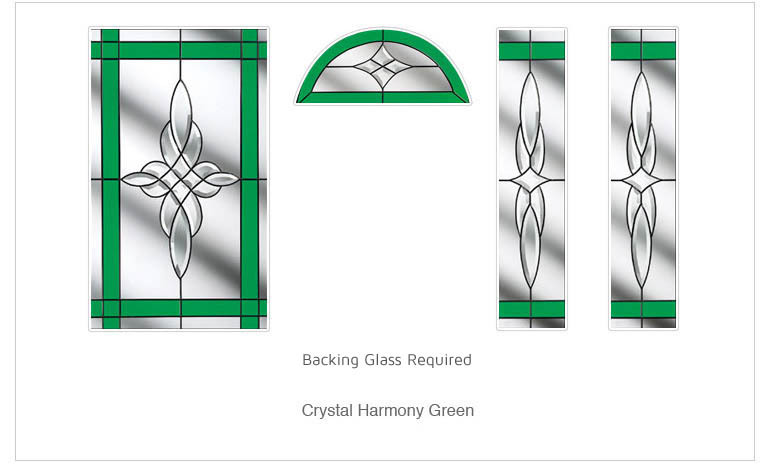 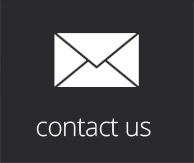 If you are experiencing difficulty in choosing your glass from the web site feel free to ask for a sample of your choice and we will be pleased to provide this at no cost to yourself. 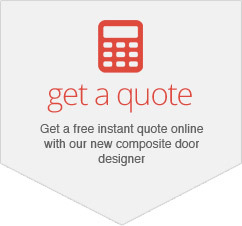 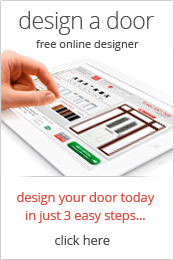 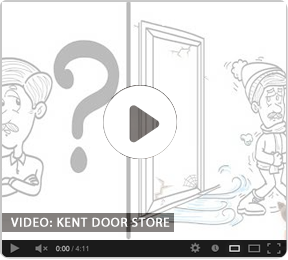 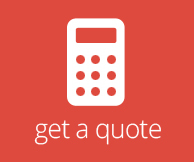 Online based company keeping costs low and satisfaction high, we use no costly showrooms or sales men.